Every time I hear this song I think of the time that my little brother repeated this very phrase to his preschool teacher... (preschool!) and went on to tell her that our father would buy the school if she didn't stop hassling him. Lol. Imagine the look on my parents face when she repeated that back to them. I'll never let him live that down. Etsy is becoming my favorite place for random and completely ridiculous finds - that. I. must. 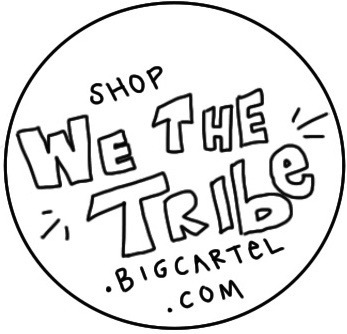 have! 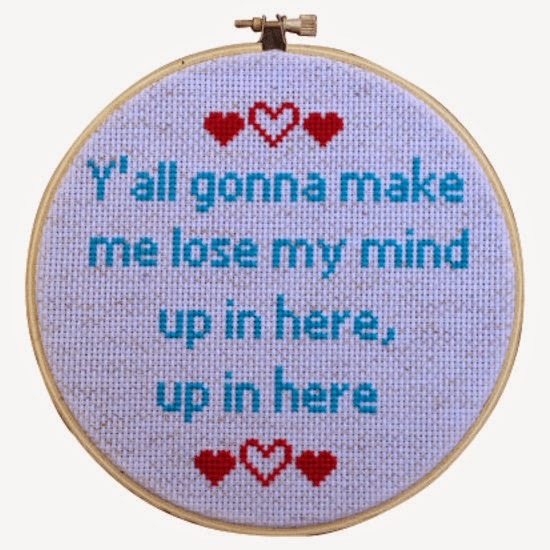 How cute is this mash up of oh-so dainty hoop art and in your face Mystikal lyrics?